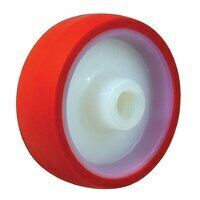 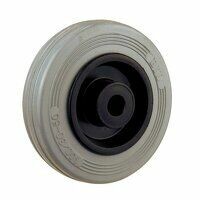 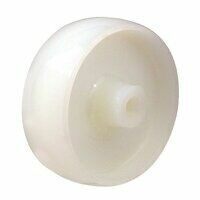 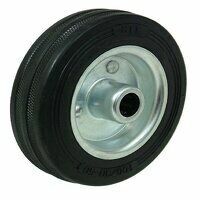 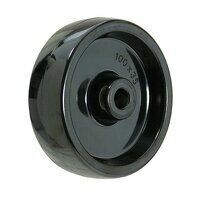 View our range of industrial castor wheels. 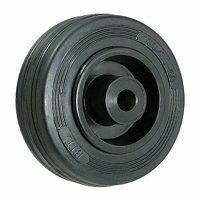 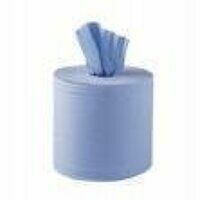 It is available in many different materials, i.e. 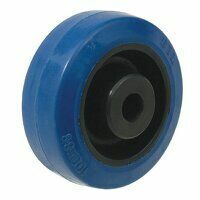 nylon, cast iron, polyurethane, blue elastic rubber and black & grey rubber. 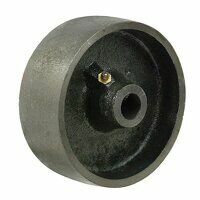 All of these are suitable as a replacement for any wheel from our industrial castor range and are directly interchangeable with most other manufacturers castor brackets.